Eight best of show winners were selected from 75 exhibitors at the Milwaukee Fine Furnishings & Fine Craft Show, which was held Oct. 1-3 at the Harley-Davidson Museum site, The Garage. 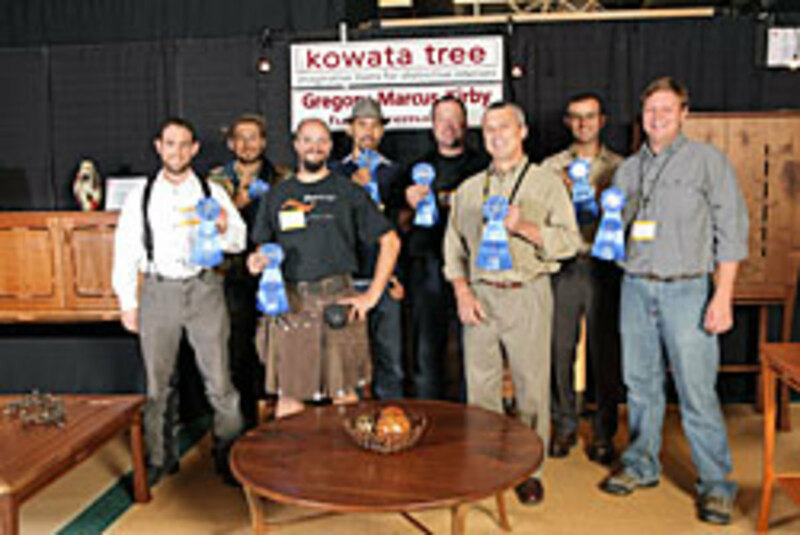 David Stine Woodworking of Dow, Ill., won the best traditional furniture award for "The Davies Table. Michael Wilson Design of Wimberley, Texas, won the best contemporary furniture award for a meteor-inspired chest. 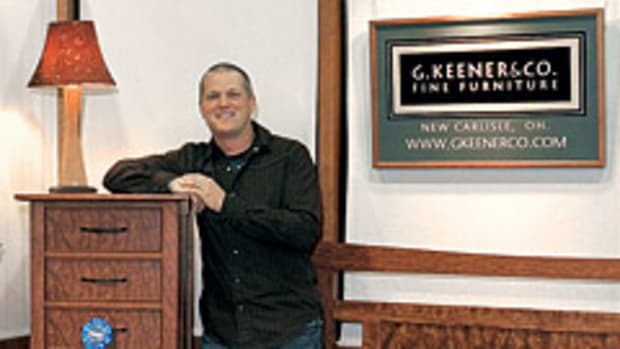 Thomas J. Gallenberg of Gallenber Studio in White Lake, Wis., won the best traditional furniture body of work award, while Gregory Kirby of Kowata Tree in Milwaukee placed first in the best contemporary body of work category. 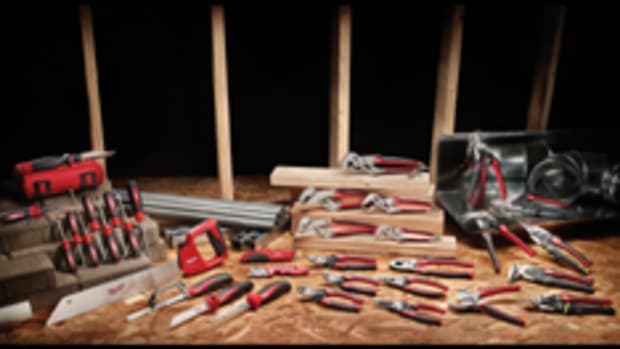 Other body-of-work winners were Jordan Waraksa of Bay View, Wis. (accessory); David Hinterber of Bernwerks in Milwaukee (fine art); and Luke Proctor of L. Proctor Ironworks in Mount Horeb, Wis. (fine craft). Jeremy Shamrowicz of Flux Design Ltd. in Milwaukee won the Marc Harrison award for marketing excellence. The judges included Janet Raasch, managing editor of M: Milwaukee&apos;s Lifestyle Magazine; Brian J. Witteman of Deep River Partners; and Karen Claffey-Koller of Karen Claffey-Koller Interior Design. According to the judges, the selected winners received recognition because of elements such as simplicity in design, expression of details, boldness, creativity, craftsmanship and strong visual impact. The winners received gift cards from Rockler Woodworking and Hardware. The Milwaukee Fine Furnishings & Fine Craft Show is produced by KL Communications. For information, visit www.finefurnishingsshows.com.